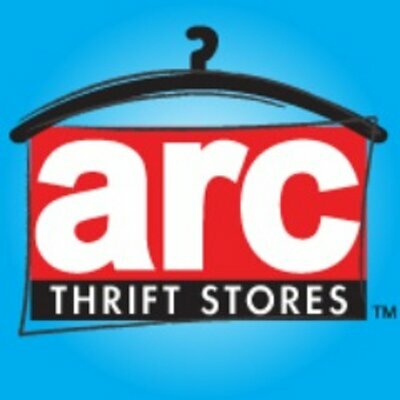 ARC Thrift Stores is proud to be a Colorado owned and operated non-profit store that benefits Coloradans with intellectual/developmental disabilities. Shopping at arc Thrift Stores improves your life and the lives of others in Colorado. When you choose to reuse, you help your budget and our planet, while supporting a local charity. In many ways, arc Thrift Stores are the ‘heart’ of the community. Choosing to buy used, recycled, secondhand, or vintage items is smart and fun. 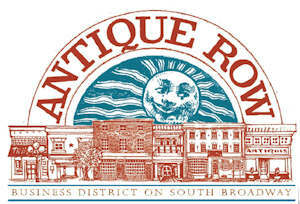 Visit our website often to get the most out of shopping at our thrift stores. 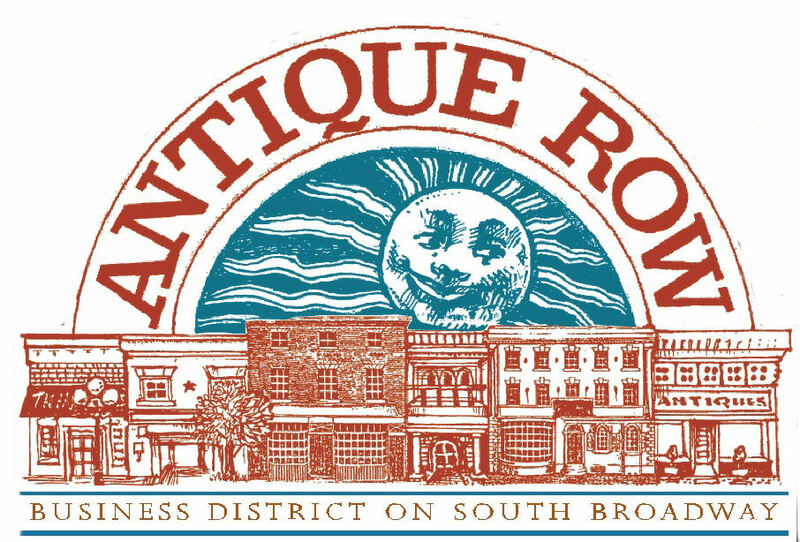 You will find thousands of treasures every day in our Colorado stores. Our teams work hard to offer you the best selection at the best value…everyday. Great Selection. Have Fun. Save a Ton.